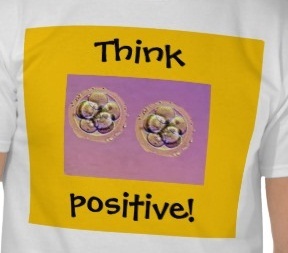 This is the t-shirt I wish I had for this entire process. Last night was a great night! 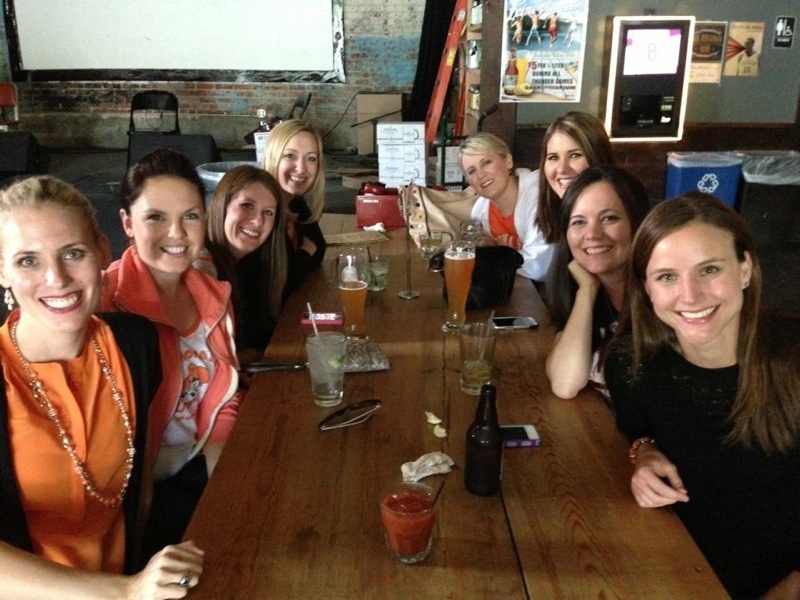 We met some of my college friends and their husbands at Fassler Hall, a bar downtown, for a few drinks…for them, not us. J Then, we walked to Driller baseball stadium to watch OSU beat OU. Only one run, but we won. Go Pokes! Todd and I spent the majority of our night visiting with two other couples that have both had 2 successful IVF pregnancies. (One of them also had one failed cycle, and the other had 2 failed cycles.) Anyway, it was a great experience and so nice to talk to more people that understand what’s happening to you. They were all so supportive, and one of the husbands had us cracking up with their stories. He’s a fainter (and happens to be a patient of Dr. Bundren’s, too), and he was telling us about passing out and putting his head through the wall in Dr. B’s office during a biopsy on his wife. So funny! When we got home, we did the Menopur/Repronex and Ganirelix shots. I did a lot of icing before, so neither were terribly bad. The Repronex definitely burns a little more than just the Menopur, but I just breathed through it and took my time. The Ganirelix was very different. I noticed something strange about the needle, and Mary Kathryn informed me this morning that it’s flimsier than the other needles. Plus, it’s in an all-glass vial, which was kind of cool. Overall, the shots were fine. Anyway, Todd and I just finished with our appointment this morning. It was actually a lot of fun. We got there, and we were one of three couples standing in the hallway, waiting for Mary Kathryn to arrive. We started sharing stories and comparing shot notes. It surprises me again how different everyone’s regimens are. Anyway, these happen to be the other two couples that will be going through retrieval and transfer on the same days as us. I was so excited to meet them. They were really sweet people! I did my regular blood draw. Then, I had my visit with Wandy (the internal ultrasound). She showed that my follicles are now at an average of 16mm, so I was pleased with her report today. Dr. Bundren says we’re right on course for Wednesday. Tonight and tomorrow night, I will do another Ganirelix shot. Plus, we’ll add a shot of 450IU of Repronex mixed with 1mil of sodium chloride. Monday, I go back in for another blood draw and visit with Wandy. That day, Mary Kathryn will teach Todd how to give me the trigger shot that night. I’ll go into more detail about all of that after my appointment on Monday. I’m still euphoric and feeling pretty good, sans allergies. I was up a lot last night with coughing fits. Todd isn’t sleeping because I won’t let him have Tylenol PM. I have a text into Mary Kathryn to ask if he can take that. I’m just a little bloated feeling, but nothing bad. Honestly, I just kind of feel full, but I feel like that means it’s working. Other than that, all is well! We get to go see our friends, Rachel & Dustin, and their beautiful twins tonight. They got to go home from the hospital after 21 days. I’m really excited about that!